MacBook Air’s design completely reflects the “lean is in” methodology from the gadget giant. The gadget maker’s sales numbers surged with the release of MacBook Air a couple of years back. However, the new product offering from Apple seems to be more interesting – the low voltage MacBook Air. The newer version will be based on low voltage chipset which will provide better battery usage and robust functions to the end users in a seamless manner. The design will be kept almost the same and flab be cut around the edges to make it look even more supreme and classy than its predecessor. The new MacBook Air was slated to be released in third week of July but it looks like that the release might be postponed. Apple is primarily occupied in devising strategies for hitting the new markets with iPad and iPod devices. Also, the next release of iPhone is on the cards. As a result, its flagship product MacBook Air has taken hit. The end users who were planning to get their hands on to the device might need to hold on a bit more. 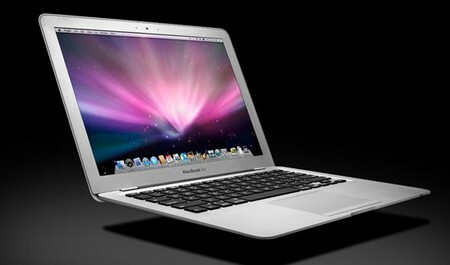 It is anticipated that by Q3-2011 Apple will release the new version of MacBook Air. There might be couple of associated freebies on OS and other networking support along with the overall value proposition. The low voltage MacBook Air will soon become the order of the day amongst the business professionals, students and tech geeks.